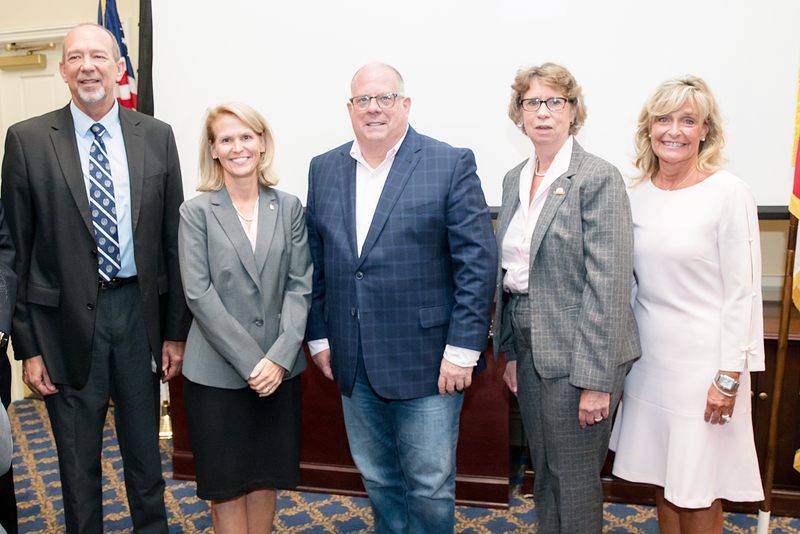 The Center for Transition and Career Innovation (CTCI) was launched in July 2018 by Maryland Governor Larry Hogan in conjunction with the 28th anniversary of the Americans with Disabilities Act. The Center’s mission is to serve as a resource for state and local administrators, researchers, practitioners, educators and families by building partnerships, conducting research, delivering training, and disseminating products in order to improve the academic and career outcomes of students and youth with disabilities. *The CTCI does not provide direct services to youth with disabilities or their families, but individuals can use the website to learn more about best practices. UMD Right Now: "University of Maryland, Governor Hogan, Announce New Center to Advance Workforce Readiness for Youth with Disabilities"
Diversity Inc: "University of Maryland Seeks to Help Students with Disabilities Beyond Education"
Diverse Education: "University of Maryland Opens New Disability Center"
Maryland State Wire: "University of Maryland creates center to support career success for youths with disabilities"